JAW Digital has been appointed by Manchester-based brands Cosatto and Baines and Ernst. 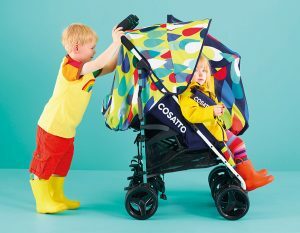 Baby accessories brand Cosatto, based in Bolton, has handed the Altrincham agency a technical SEO brief to help boost its search engine presence. Financial solutions company Baines and Ernst has turned to JAW for help with its website and digital marketing campaigns following its recent full authorisation from the FCA. Established in 2015 by Wayne Berry and Julaine Speight, JAW also works with Gallagher’s Gym and Adelphi Insurance.